From several species, notably Acacia arabica, the gum of an African tree used for the soothing and anti-inflammatory properties, and as an emulsifying and thickening ingredient. 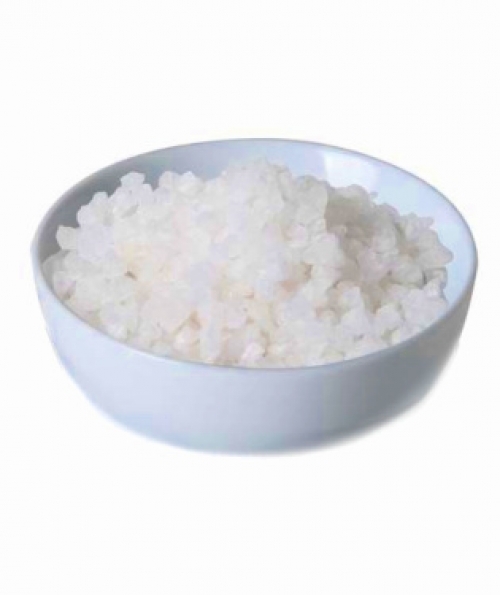 As a thickening agent the granules need to be solubilised by dissolving in water (hot) or grinding into a powder and dissolving in water that way. It is poor emulsifier by itself and is used to assist other emulsifiers by providing a gel matrix that prevents the emulsified phase from coalescing.